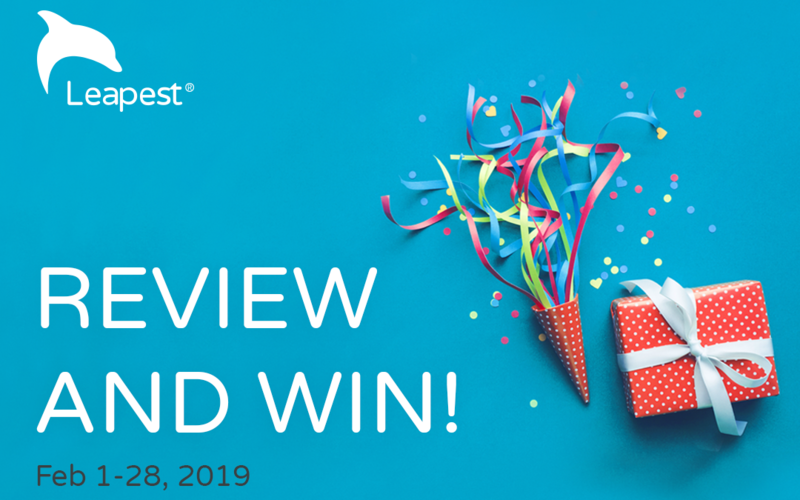 Submit a product review and win a $50 Amazon gift card! To say thank you for shopping with Leapest, we have organized a customer competition which runs from February 1 – 28, 2019. Tell us what you thought of your purchase. We’d love to know what you thought of the training materials that you have purchased. Tell us if they met your expectations. Good or bad – we’d like to hear from you. Your opinion is appreciated. And your feedback helps sellers to make continuous improvement. We are giving away $/ € 50 Amazon gift card each week to one lucky reviewer. 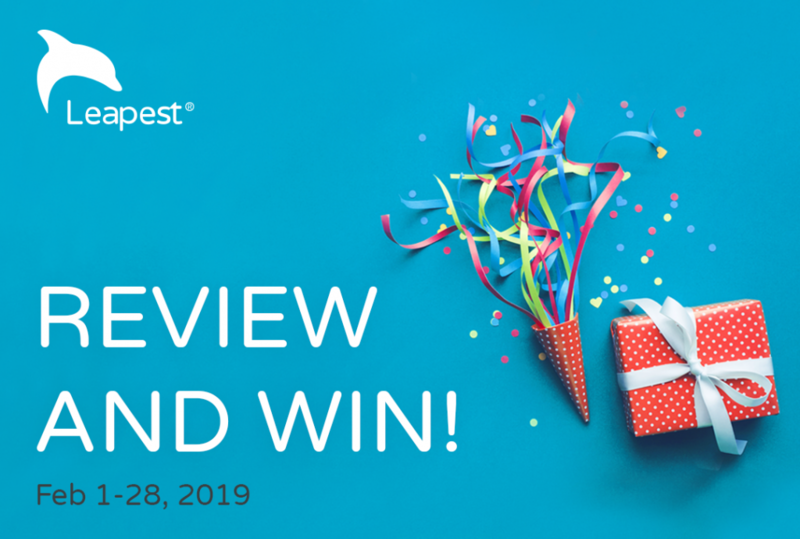 When you submit your reviews between February 1 and 28, 2019, you will automatically enter into a draw. If you write more than one review, you’ll be entered to win more than once. The draw will take place on February 8, 15, 22 and March 1. We will publish the names of the winners in this blog post and we will personally contact the winners. We are running this lucky draw from February 1 to 28, 2019. At the end of each week, we look back at all the reviews we got for the week and select the lucky reviewer of the week. 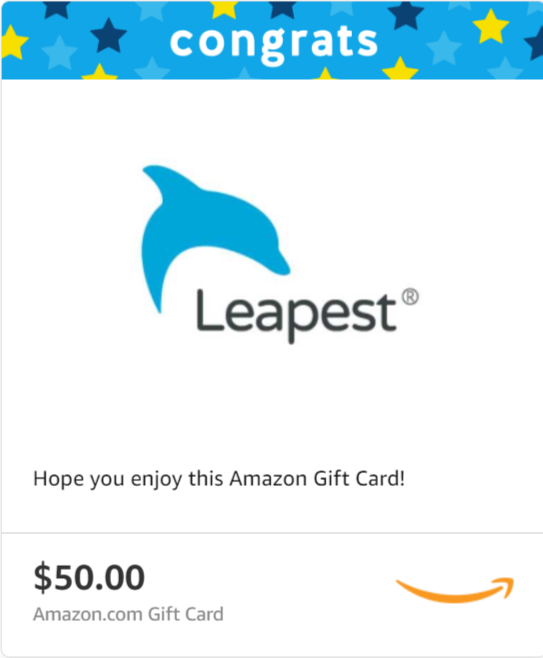 The Amazon gift card (which looks like that picture below) will be emailed directly to you with a note from Leapest. You can easily submit your review by logging on to your account on Leapest and visit the Orders and Invoice tile in your dashboard. Then select My Reviews or use this link. Note: The products eligible for review will only be visible to the user who has made the purchase. 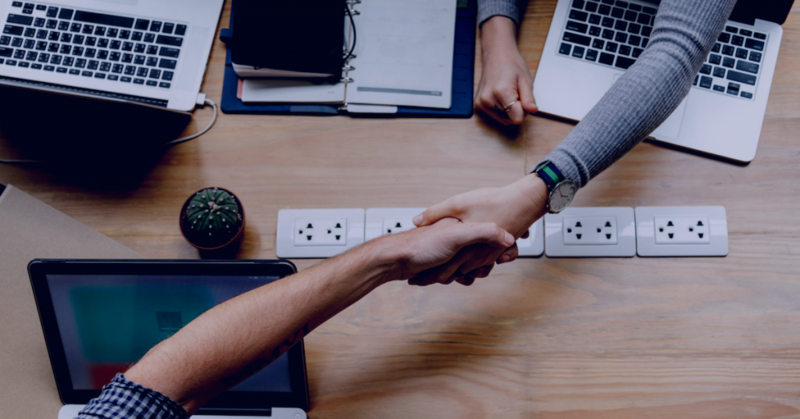 If you have not made the purchase personally and you would like to write a review, you can ask the person who has made the purchase in your business account to reassign the review to you. What kind of reviews are you looking for? 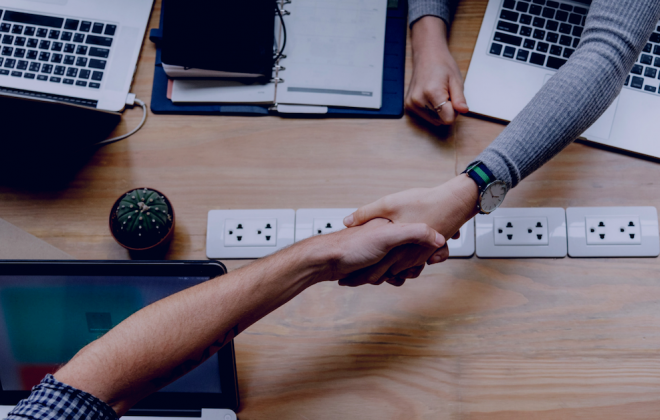 While we appreciate feedback from our customers of the Leapest functionalities or the quality of our support, for this particular campaign, we are looking to stimulate product reviews and ratings. Leapest is a marketplace. Our sellers put their training materials for sale on Leapest to training companies and corporate training managers. 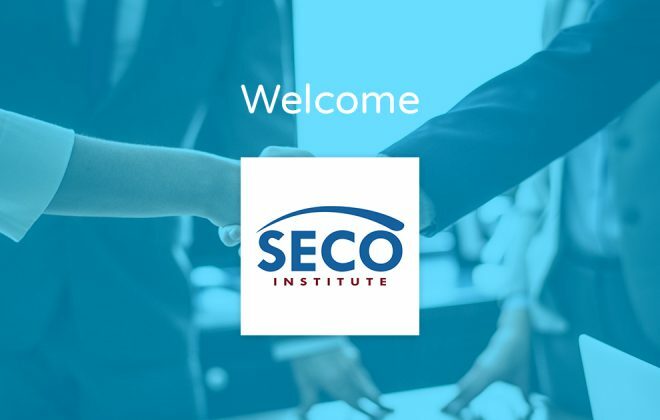 These training materials are used for the delivery of training to their clients or internal teams. The format of instruction could be eLearning, blended or instructor-led and in a Classroom or Virtual Classroom setting. You may start by evaluating if the training materials reinforce the learning and preparation for the exams and if they make learning engaging. Does it have to be a positive review? Not at all! We are looking for honest reviews and ratings on the products. Leapest, our sellers and buyers will benefit from your feedback. Can I review products that I have purchased in the past? Yes, you will be able to find the products you have purchased a few months back which are eligible for you to write a review. The more products you review, the higher the chance you will win! 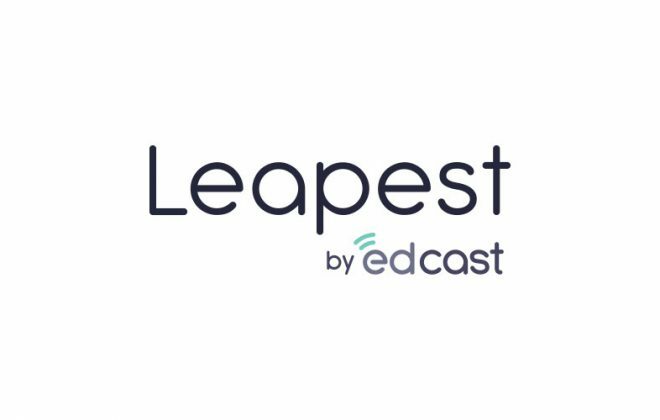 Why is Leapest doing this? 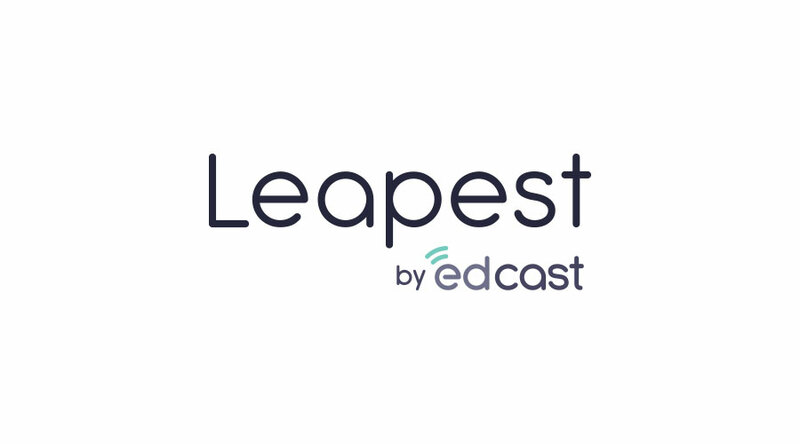 Leapest is a B2B marketplace. 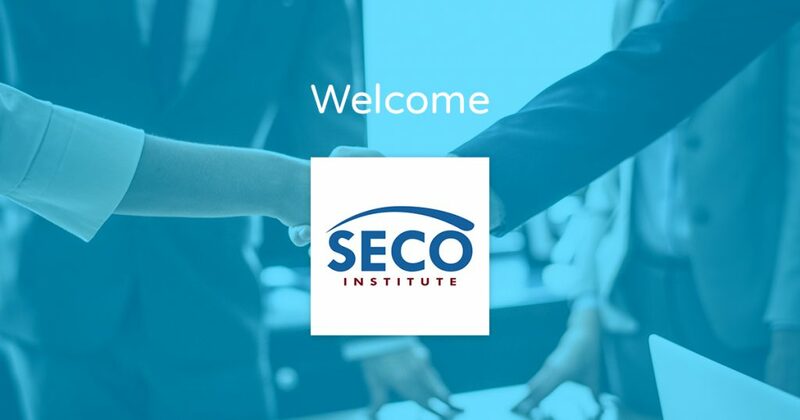 Buyers on our website find it highly valuable to learn from the others who have delivered the training using the courseware or instructor packages. We know that everyone is time poor these days and you probably receive requests from every store you purchase from. So we are offering an incentive and creating an awareness of this functionality on Leapest! Also, it is an expression of our appreciation of your taking the time to help other customers. Eventually, we hope you’ll find it beneficial to make use of the reviews by other fellow customers when you purchase products on Leapest which you have not used before. We hope all buyers will from now on make it a habit to review the products they have bought for the benefit of the community. Do I need to notify Leapest after leaving a review? It is not necessary. We receive a system notification whenever a customer leaves a review. And there is no need to let us know which review is yours as all buyers on Leapest have a registered user account. Connie has worked and studied in four countries. She is fascinated by how digital transformation is creating an opportunity for business innovations and serving customers more efficiently and effectively. 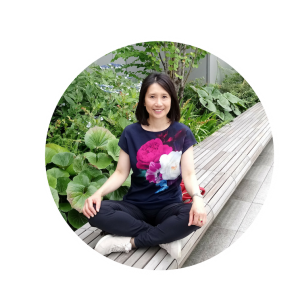 She manages all aspects of the eCommerce business at Leapest including strategy and catalog management. Connie holds an MBA degree in Marketing and an MSc degree in Corporate Communications. To share any feedback or ideas, please write to her at connie.tai@leapest.com.